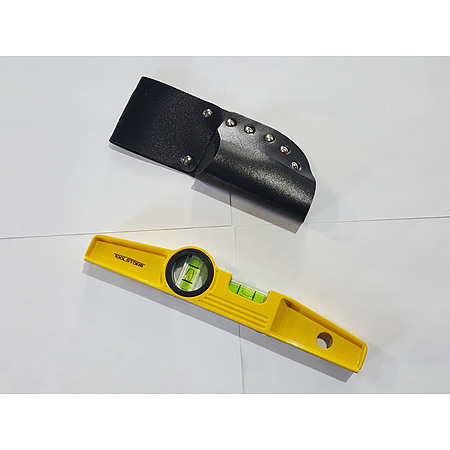 4.5	stars -	"Review for Scaffolders Magnetic Level" Terry Ward This Scaffolders Magnetic Level is the best Scaffolders Level I have tried. Magnetic Scaffolders Level 2 Vial 250mm Heavy Duty comes with pouch and 2 magnets for great holding power. This is backed up by Toolstores 12 month replacement warranty Great value level that is suitable for a range of trades as well as scaffolders. Heavy Duty comes with pouch and 2 magnets for great holding power. Great value level that is suitable for a range of trades as well as scaffolders.